With our own IPTV, OTT and Multiscreen Service, we are the first and only organization giving multiscreen benefit android enclose India. It gives brilliant TV experience without any up gradation of your old TV. This permits IPTV and OTT specialist co-ops the adaptability to institutionalize their equipment and oblige new screen resolutions and encoding gauges without significant hardware changes. IPTV stage gives quick access to many channels,combined with alternatives and imaginative administrations, for example, Video-on-Demand and Catch Up TV for watchers who need to watch a program post-communicate. This energizing administration is a piece of our developing OTT universe. User can watch their TV program in Mobile, Tab and PC and in addition in TV with android set up Box give versatility to TV content where client will have an opportunity to watch their program as per his decision over 3G or WiFi Network at anyplace on the planet. client can record it's most loved program by using this feature. We are giving Live HD Channels and 4K program. Its ongoing video on request application where client can appreciate video content stored at service provider's server, by browsing videos, movies songs or gazals etc. By utilizing our Android Set Top Box client can enjoy Youtube, Facebook, Twitter Games Skype and much more. Users can add their home and offices camera through IPTV. Users can set reminder of their favorite program. Users can enjoy their missed TV programs of last 7 Days through this component. Watch online television, live streaming of TV channels in high quality while on the move. Pause, fast forward and rewind Live TV on any device with the click of just one button. Watch your favourite TV shows, news channels and sports matches by making your phone a portable television! Now enjoy pre-recorded content of 10000+ hours from our extensive video library! Download and watch movie trailers, popular shows/serials, devotional content, health and lifestyle videos, webseries, educational vlogs, astrology videos and much more on Triple Play IPTV. Choose from our 2500+ movies collection and enjoy watching them on your phones or mobile tablets, while away from your TV screens. 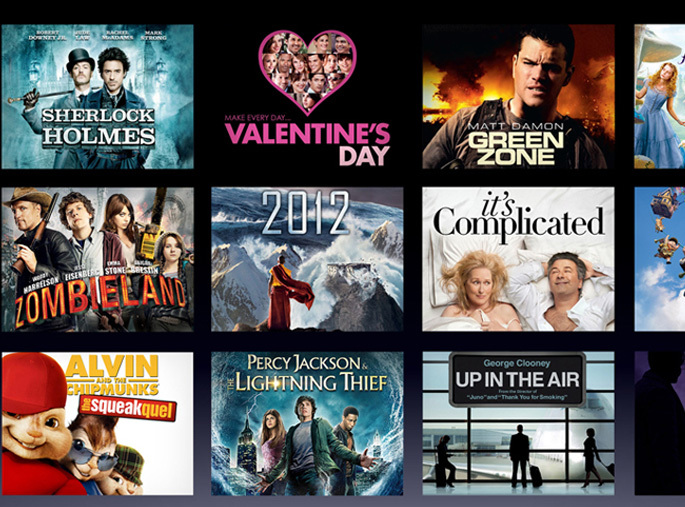 Enjoy Unlimited Entertainment with Bollywood, Regional & International movies available on demand. Do we have content monetization? We offer you the tool to deliver your content and maximize your earnings. Do we provide multiscreen delivery?